What is the strum pattern? I would really appreciate the help! 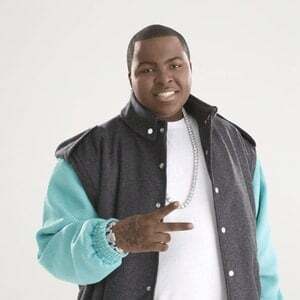 Kisean Jamal Anderson (born February 3, 1990 in Miami, Florida), better known by his stage name Sean Kingston, is a Jamaican-American reggae fusion singer and rapper. He released his debut single, Beautiful Girls, in May 2007 and it managed to rise to number one on the Billboard Hot 100 and stayed there for three weeks. He released his self-titled debut album in June 2007, and then his sophomore studio album, Tomorrow, was released in September of 2009.